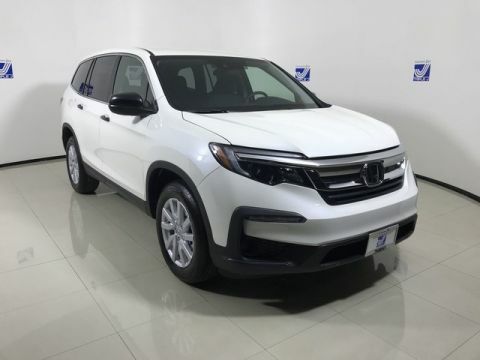 Looking for a 7-seater Honda SUV for sale on Guam? 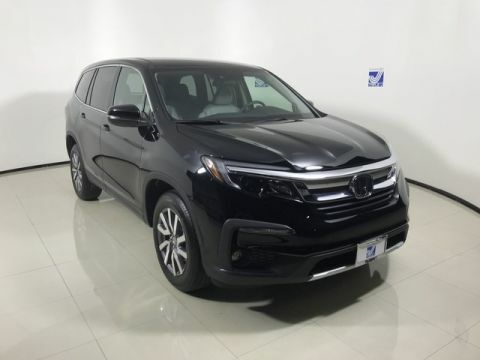 You’ve found your match in the new Honda Pilot, which offers more space and safety features than the Nissan Pathfinder. 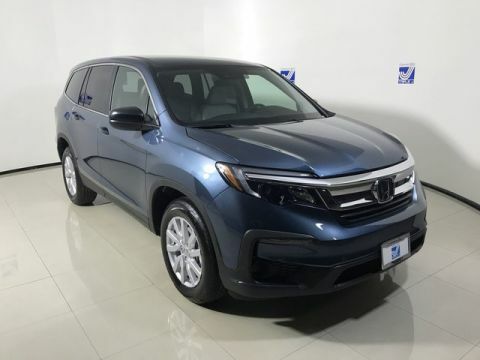 Browse our online inventory of 8 new Honda Pilot SUVs for sale on Guam without leaving your living room, and find the perfect 7-seat SUV for you and your family. 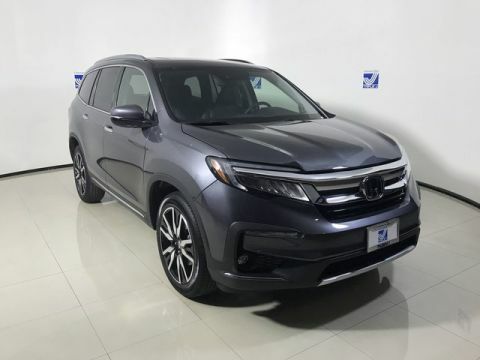 And if you’re a member of the military who is on Guam or about to move to Guam, take advantage of our military automotive specials when you buy a new Honda Pilot. 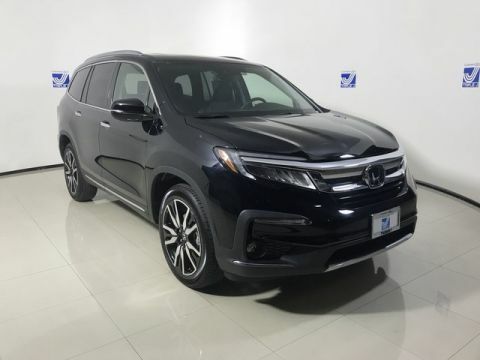 We continually work to provide our Guam community with the best car-buying experience so they can trust the trust the quality of SUVs like the Honda Pilot that they buy. To this end, we’ve made Buying With Confidence a policy at our Guam dealership, giving all of our customers complimentary maintenance, key replacements, and more. 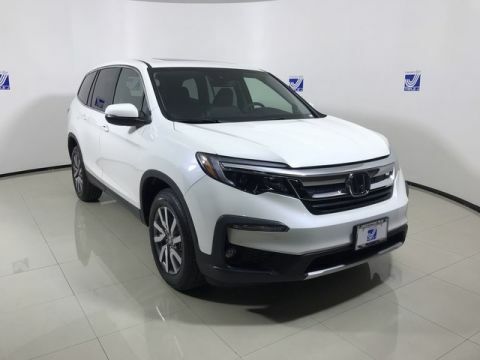 Buy With Confidence when you purchase a new Honda Pilot at Triple J Auto!